Below is an extract from an upcoming World Conference on Organic Beekeeping. Demeter is one of the more widely recognised Organic standards. It is interesting to compare the foundations of 'Organic Beekeeping Culture' with those of 'Natural Beekeeping' - seems like were talking about the same sorts of practices, only with slightly different ends in mind. You'll find the latest version of the Demeter Beekeeping Standards here and a Q and A on Biodynamic Beekeeping. I've highlighed (in italics) what I think may be some relevent points. 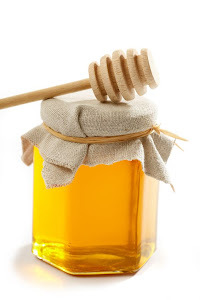 Organic beekeeping mostly means production of honey and wax free from chemical residues. It is an integrated part of the general organic agricultural movement. This movement developed in the last decades to become a solid agricultural activity based on different values: dignity, sustainability, intrinsic value and residue free. 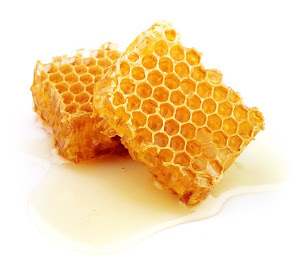 Commonly, organic beekeeping fits to only one of these components: free from chemical residues, and belongs to an earlier stage of organic agriculture. According to the basics of organic agriculture, it is necessary to develop organic beekeeping further to reach the Demeter values, especially in the current situation, when beekeeping comes into an existential crisis and bees die because of illness and weakness. This presentation points out that in order to respect the dignity and the intrinsic value of bees, a new beekeeping practice should be created, which is in better agreement with bees’ nature and especially with regard to their biological requirements. This type of organic beekeeping corresponds not only to the ethical values mentioned above, but leads also to a better vitality and health of the colonies. This is confirmed by the experience in the SEKEM beekeeping project in Egypt (see www.sekem.com) and by my experience as a Demeter professional beekeeper in Germany for more than 15 years. Use of natural comb building, at least in the brood chamber. After 15 years of Demeter beekeeping, I can conclude that this beekeeping can be easily practiced. Honey production lies about 30% less than the intensive, conventional level, but colonies and queens are strong and vital. It is possible to see the beginning of a substantially self-regulative process, leading to a better equilibrium and harmony of the bee colonies. 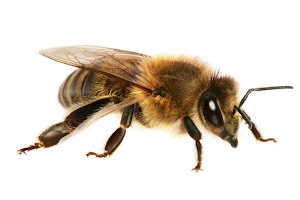 It can also be observed, that the bees develop defence strategies against enemies like wasps or hornets. Thus, Demeter beekeeping could be the first step to improve the vitality of the bees. It could be the first step to help bees resist diseases by themselves.